**CLEAN CARFAX ONE OWNER**BLUETOOTH AND BACKUP CAMERA!! SUPER CLEAN!! !Ken Garff Honda of Orem is very proud to offer this charming 2017 Nissan Altima 2.5 S in Brilliant Silver.27/39 City/Highway MPGIn addition to transparent, no hassle pricing and upfront no hassle trade evaluation.....We provide an enjoyably brief and easy Sales Experience...Your Pace...Your Deal...No Exceptions! 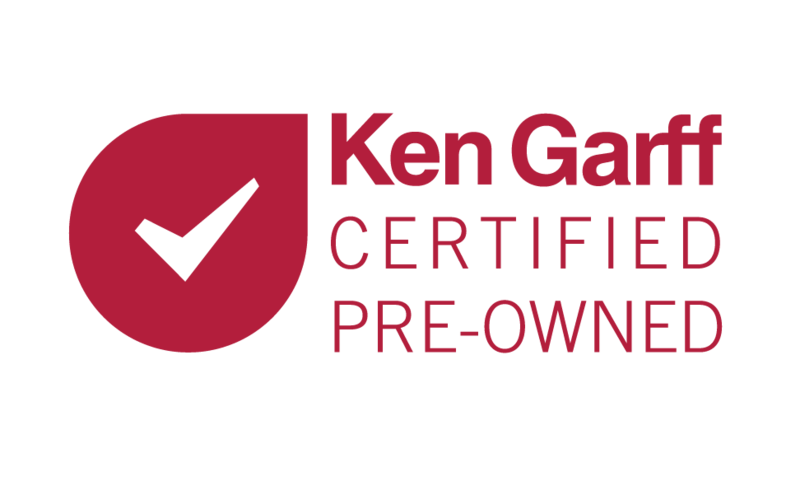 Are you looking for a car with good looks, fun driving dynamics, and a great price tag that comes with the Peace of Mind that you get with a Ken Garff Certified Pre-owned Vehicle? Take a look at this 2016 Kia Optima EX. Heated leather seats welcome you to the cabin of this great looking sedan. Kia has made a name for itself in inexpensive luxury, and no place is it more apparent than in this Optima. Chrome accents the exterior, and leather accents the interior. Along side the great looking cabin, you get power adjust seats in the front and a backup camera.How does Ken Garff's Certified Pre-owned Program work? To become certified this Kia was given a 118 point inspection by a Ken Garff Certified Technician, making sure that every component is up to standard and working properly. Through this program, you will be given access to Ken Garff's Peace of Mind Warranty, 3 months/3,000 miles and a 5 day/500 mile no questions asked return or exchange. On top of all this you are guaranteed two sets of keys and GarffCARE roadside assistance. If you want a stylish sedan with a luxurious interior and a great price, look no further than this 2016 Kia Optima EX.